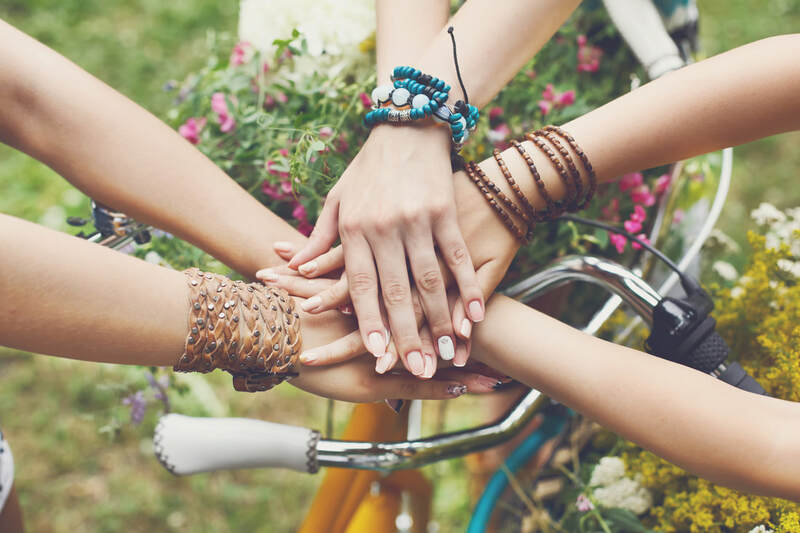 * A wonderful supportive Facebook community of like-minded women, open 24/7 where you can share your life and dating dilemmas, get support and offer encouragement. Our Facebook group is secret, which means nobody can see the names of members or any posts. Only those people with the link can find the group. The monthly membership fee is £20. You are not tied in and can end your subscription at any point by dropping me an email 48 hours in advance. If you prefer to pay up front for six-months, the fee is £100, a saving of £20. I will then send you the link to the group or add you to it on Facebook. Any questions, email katherine@katherinebaldwin.com. I look forward to hanging out with you in our community! If you're not ready to join yet but want to stay in touch, sign up below to join my mailing list to hear about upcoming events & receive infrequent love letters in your inbox. You can unsubscribe at any time. Yes to being a love lady!